“Rail Mall” – All your travel purchase related conveniences under one roof! Travel – in most cases – is about fun and going to destinations we have been dreaming about. For long we had to run to different places just to get few bookings done. Train tickets yahan se, food bookings wahan se and the retiring rooms from a third place! Especially when it came to long distance travel in India. 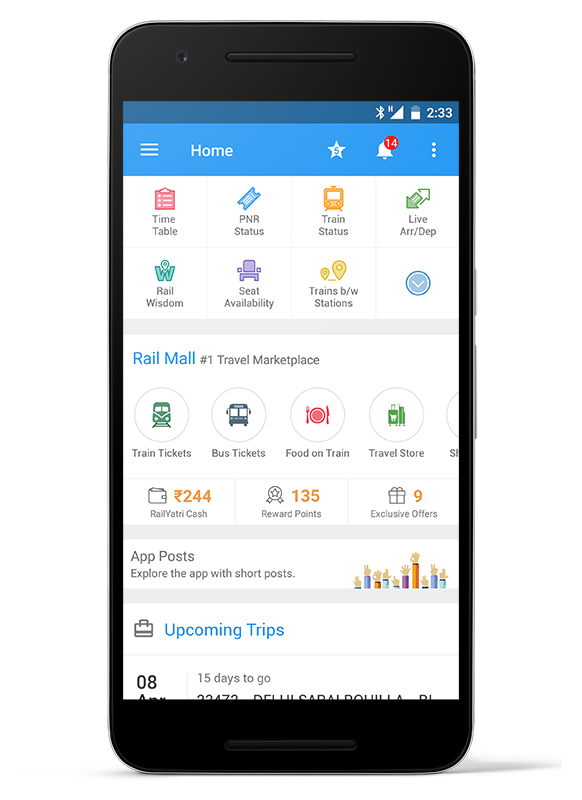 We have now neatly organized easy access to all your travel related purchase needs under one roof You would see that on your app home screen on the card tiled as “Rail Mall”. Starting from train tickets to food on train to retiring room at your destination – all these bookings can be done from right there. And in case your train ticket has a low probability of getting confirmed – you can book a bus too. 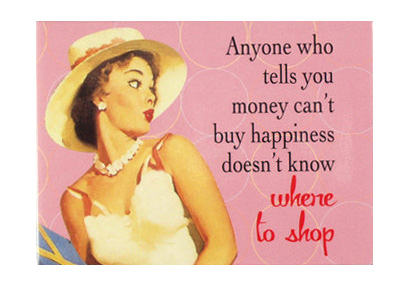 Don’t forget to check out the offers and cashback section too, while you are checking out the Rail Mall.